1. Study the knitted items pictured here. 2. Obtain the basic materials for your projects: Needles and yarn as needed. 3. 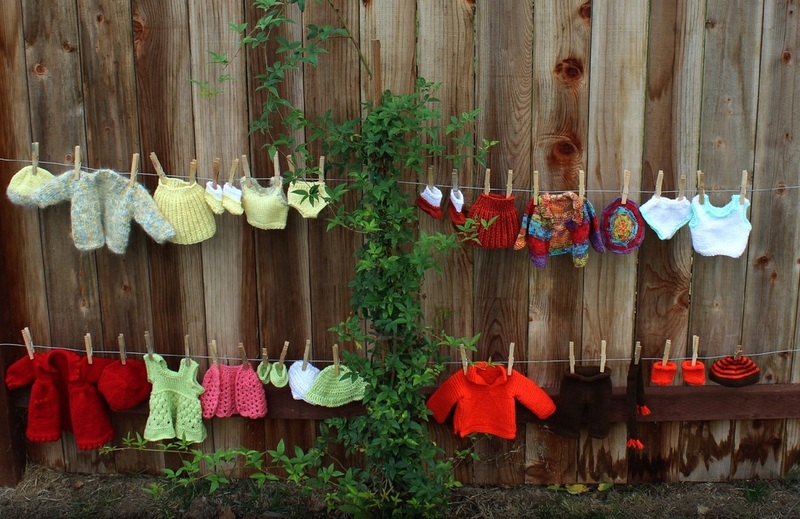 Make three or more knitted items as pictured or using your own designs. 4.. Submit photos of completed art projects, comments and questions.